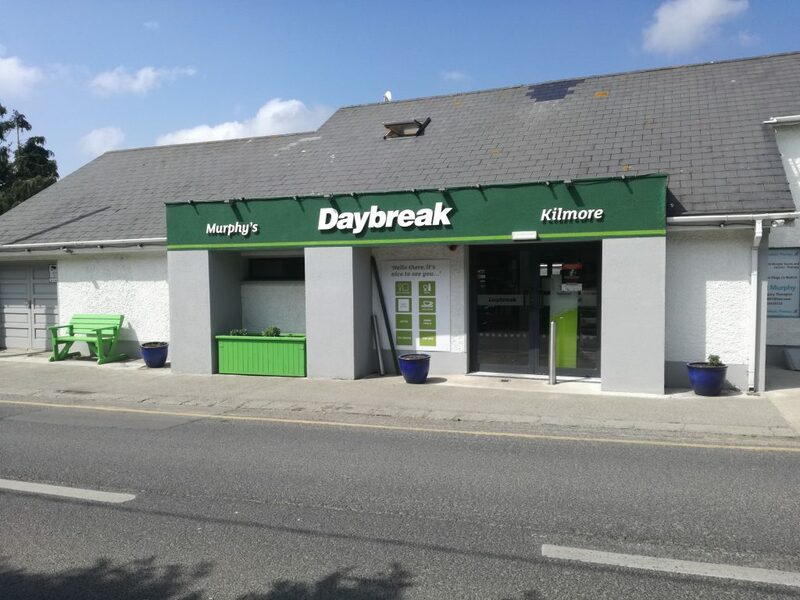 Murphy’s Daybreak in Kilmore is a family-run business for over 100 years. We are a general convenience store with post office, groceries, hot and cold food, tea & coffee, ice cream and a Lotto retailer. Website: Follow us on Facebook here.